Corboy & Demetrio CFO Marcy Twardak, a 25-year breast cancer survivor, was recognized as a Susan G. Komen Chicagoland Hero at Komen’s “Ignite the Night” Gala on October 22, 2016. Marcy was diagnosed with Stage 2 breast cancer when she was 34 years old and had three children under the age of seven. She has been cancer free since 1991. 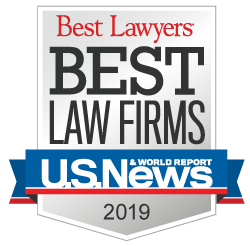 Marcy is an accomplished legal executive who sits on a number of non-profit boards, including the Chicago-based Ovarian Cancer Symptom Awareness Organization, which she chaired for two years. Marcy’s “Hero” story was part of Komen Chicago’s new public service announcement video, which debuted at the Gala. Marcy’s daughter, Katie Twardak, now 32, also appears in the video. “I want women and their children everywhere to know that there is life after breast cancer. Quality care and early detection saved my life. I am living proof,” Marcy Twardak said. 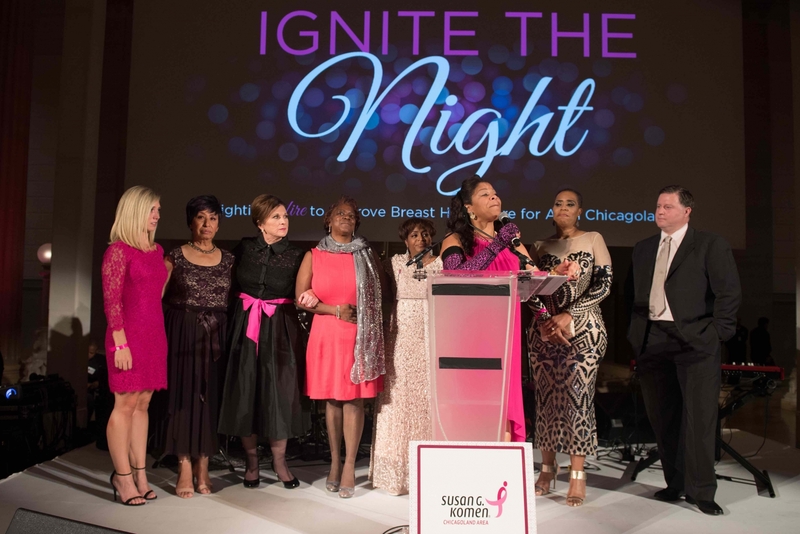 Komen Chicago’s goal for the inaugural gala was to bring to light treatment and survivorship disparities of breast cancer in minority communities in Chicago. Eradicating these disparities is also important to Marcy Twardak. “I enthusiastically support all of the work that Komen Chicago does to save more lives, and especially its new campaign to help bridge the gap so that WHERE you live shouldn’t determine IF you live,” she said.